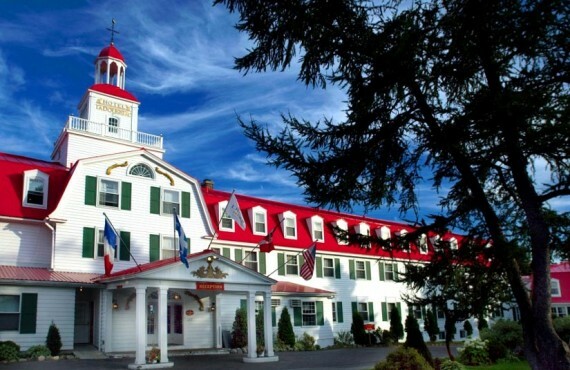 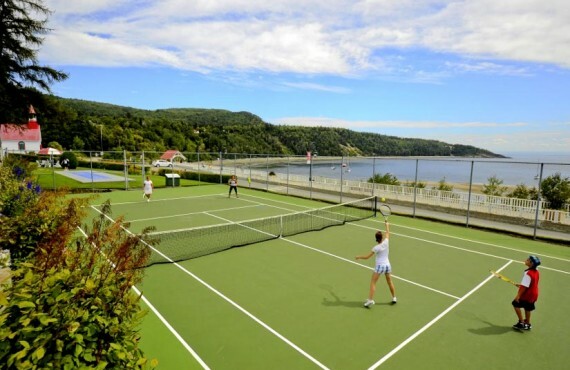 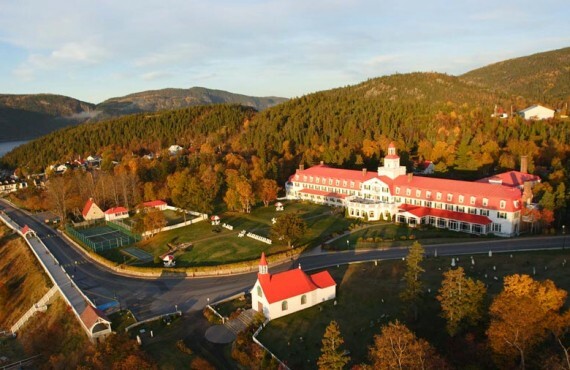 With its whitewashed walls, red gabled roof, dormer windows, cupola and maritime colours, Tadoussac Hotel calls to mind an enormous lighthouse standing not quite a cable's length from the magnificent sandy beach. 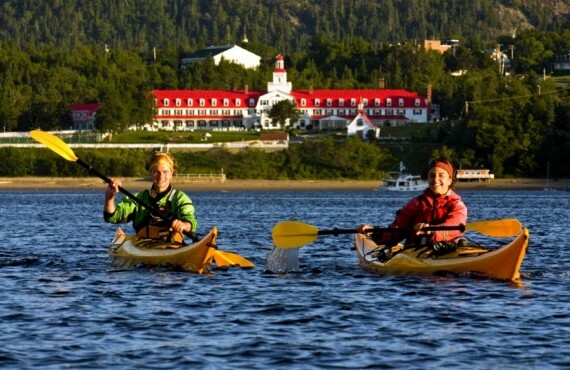 The building's landmark silhouette, so familiar to generations of navigators, and its architecture testify to the close bond between Tadoussac and the sea. 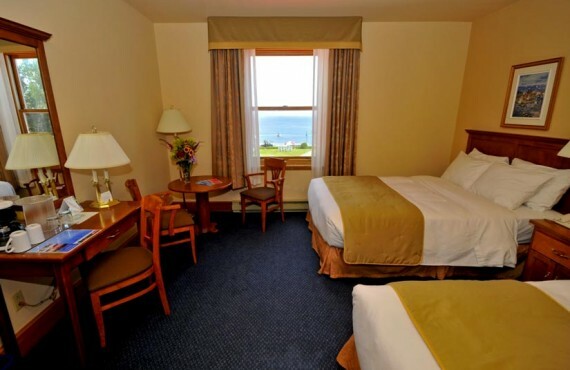 As you look out from the hotel terrace, you will see an ocean of green, marsh hay, sails, boats, sea foam and, in the distance, whales. 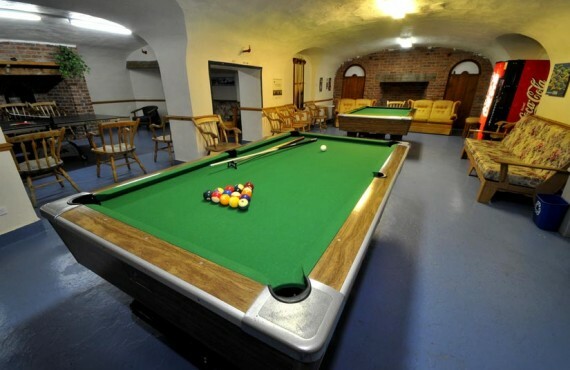 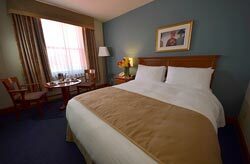 NB: Families with children aged 12 and under stay in rooms with a Queen bed and a convertible sofa-bed. Hôtel Tadoussac offers a variety of dining options to suit your culinary desires. 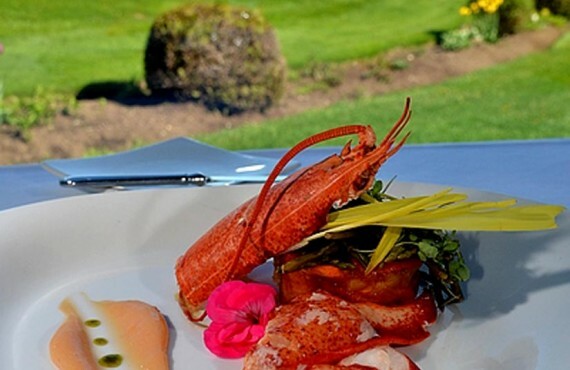 The chef draws his inspiration from the fresh local seafood and savoury Charlevoix products. Enjoy an intimate atmosphere, perfect for a romantic dinner for two. 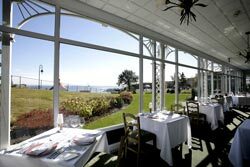 Bathed in natural light, Le William offers a and stunning view of the St. Lawrence River. 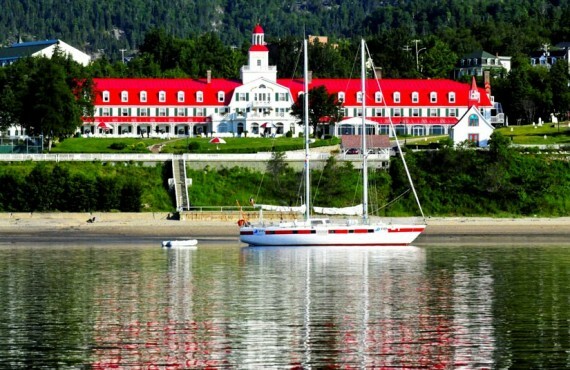 The luxurious Le Coverdale truly captures Hôtel Tadoussac’s rich sense of history with its period woodwork and beautiful mural. 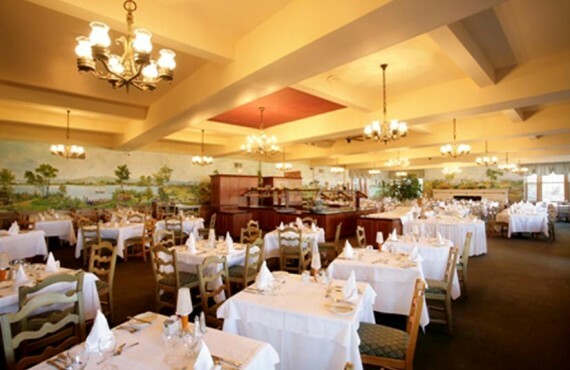 You won't be able to resist the mouth-watering buffets featuring local specialties. 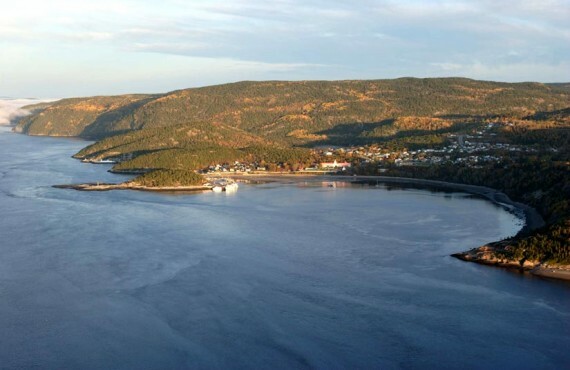 Ready for a post-fjord cocktail or a drink to crown a productive day's work? 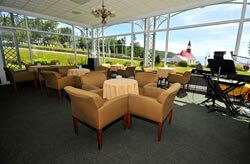 The warm and comfortable Le Coquart bar invites you to raise a glass while admiring the majestic St. Lawrence River.